Email marketing technology and automation company Vision6 announced a partnership with Eventbrite on Wednesday that is intended to make event marketing easier and more effective. Founded in 2006 and headquartered in San Francisco, Eventbrite is a live event platform that allows organizes to plan, promote and sell tickets to events as well as publish promotional material across social media directly from the event management interface. Vision6 customers who create an event on Eventrbite can now access event details directly through a drop-down menu available on the Vision6 platform. Any guest details collected on Eventbrite are automatically synced in real-time with Vision6, so guest data is streamlined in one location. Event communication can also be coordinated on the Vision6 platform, including email confirmations, reminders, and day-of-event details. The integration aims to limit administrative tasks with automation so marketers and event organizers can focus their resources on the event itself. Vision6 customers also benefit from event reporting and marketing metrics, and the ability to easily collect post-event feedback. Additional product features include digital marketing templates, such as event invitations, that marketers can customize with a drag-and-drop feature. 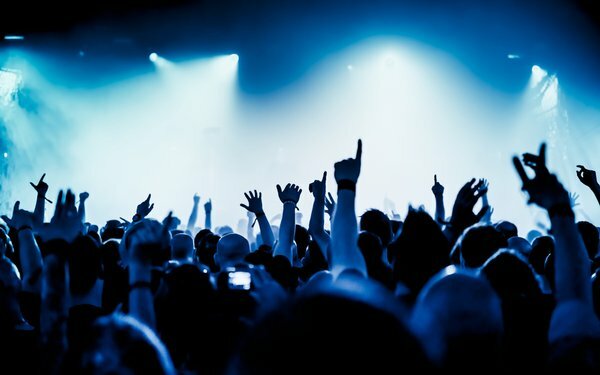 Myers believes the new integration can benefit industries beyond event planning and entertainment, discussing how brands of every shape and size have turned to live events to engage with their customers.